About a year ago I started drinking dandelion root tea. I love this stuff. It’s grounding and has a really earthy (sounds corny, but it’s a really nice flavor) taste. I have a cup a day and am totally in love. Dandelion root is one of the safest and most popular herbal remedies. It’s said to strengthen the entire body, especially the liver and gallbladder, where it promotes the flow of bile, reduces inflammation of the bile duct, due to its taraxacin. Dandelion root reduces liver swelling and jaundice, and it helps indigestion caused by insufficient bile. Don’t use it with irritable stomach or bowel, or if you have an acute inflammation. The modern French name for this plant is pissenlit (lit means bed) because the root and leaf tea act on the kidneys as a gentle diuretic, improving the way they cleanse the blood and recycle nutrients (aka don’t drink this too close to bedtime, I do 3PM as the latest in the day that I’ll enjoy). Unlike pharmaceuticals diuretics, this doesn’t leach potassium from the body. Improved general health and clear skin result from improved kidney function. 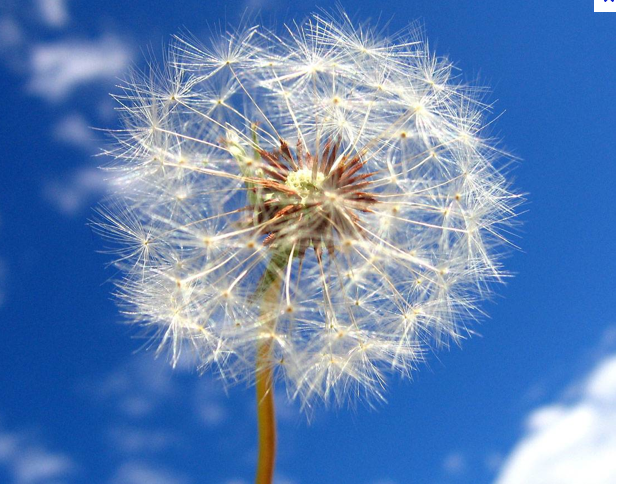 Dandelions are also good for the bladder, spleen, pancreas, stomach and intestines. It’s recommended for stressed-out, internally sluggish, and sedentary people. Anyone who’s a victim of excessive fat, white flour, and concentrated sweeteners could benefit from a daily cup of dandelion tea. This entry was posted in FIERCE HEALTH, FIERCE- ISH and tagged dandelion root, diet, diuretic, health, self improvement, weight-loss by GETFIERCE TRAINING. Bookmark the permalink.